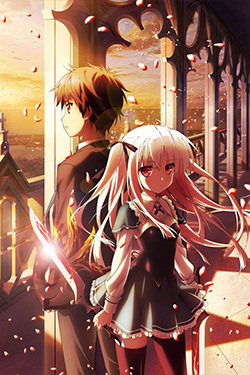 Absolute Duo - Episode 01 - Ajjplay - Best Movies, Music, Videos and Letest Series. After a traumatic accident takes his loved one, Tor Kokonoe enrolls Koryo Academy, a school where every student has a weapon that is their soul manifestation. Fueled by his desire for revenge, Tor is dismayed to discover his soul is not a weapon…but a shield.